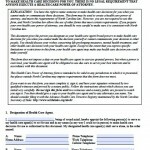 If you suffer an injury and cannot attend to your finances or health care decisions, another person will have to make them for you. 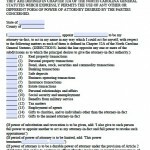 You can plan for this potentiality in advance by creating a power of attorney, which allows you to assign authority over your finances or healthcare to someone else (called an agent). 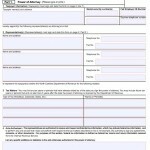 If you do not have this document in place, your family will have to petition a court to name a guardian, which can be a time-consuming, lengthy process. 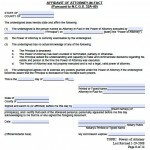 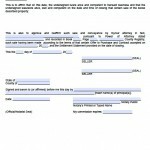 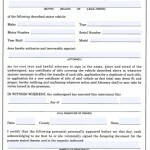 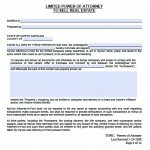 The North Carolina statutory (durable) form is not difficult to complete. 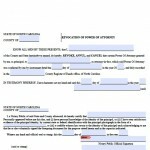 You have to state your name, your agent’s name, and choose which powers you will grant to your agent. 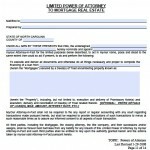 You can grant general authority so the agent may do anything the law authorizes, or you can limit the agent to performing a limited number of tasks. 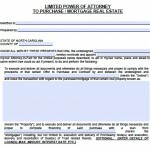 All power of attorney laws can be viewed at the North Carolina Statutes Website Chapter 32A.